I’d like to share an audio podcast created for my workshop session on Digital Reputation Management, the first podcast I ever recorded. It was a beneficial experience working on this project with Julian Gobert, who created the sound and music. I’m here with John Zeus, the content expert of the digital reputation management and social network session, one of the essential skills workshops featured in the wiki (an online collaborative content sharing platform for a YMCA program). In this podcast we try to summarize the highlights and objectives of this session and help prepare facilitators for its delivery. The estimated time to deliver this session is 5 hours including all discussions, activities and debriefs. Hello Zeus,..Hi Julian. Can you tell me the main objective of this session? The main objective is for participants to be made aware of and manage their online digital reputation, and “digital dirt”, to determine if it is a professional or damaging presence, and to protect and maintain a positive online reputation. This session will be a useful tool and resource for participants in their existing placement as well as their future career endeavours. What is the definition of Online Digital Reputation? An online reputation is the perception that one has on the Internet based on their digital footprint. This is also known as a web shadow or net rep. Digital footprints accumulate through all of the content shared, feedback provided and information that you create and is created about you online. Tell me a little bit about the session itself and what it entails? *This is a very interactive session. It requires the use of a computer lab or laptops for each student with internet access, and focuses on Youtube, Facebook Twitter and Linked In. The key to delivering a successful session is to have enough time to complete all of the activities, and to allow ample time for debrief and discussion. This session allows a lot of freedom for the facilitator to launch different discussions catering to the specific needs of the group. The facilitator leads the discussion but is encouraged to allow relevant points of departure. The session opens with the Did You Know (4.0) video featured on Youtube. This video focuses on the growing importance of online technology and media resources compared to traditional sources. The exponential growth of online technology further solidifies the need for online reputation management as it becomes the “go to” source for any and all of your personal information. Can you tell me about the various activities involved in the session? There are many different activities in this session. Participants interview each other to find out positive and negative social media experiences and share these experiences with the group. They also google themselves to find what information about them is currently online. Participants also go through a mock online profile of a fictional girl named “Amanda”. First showing the “real Amanda” and next showing her online profile with damaging information that doesn’t reflect well on her and could be a detriment to her activities at school or hamper her chances of finding employment. The focus of this activity is to fix her online profile in a way that will still reflect who “Amanda” is (highlighting her sports, scholastic achievements, and personal goals)while improving her online digital reputation. With the tools used to fix Amanda’s profile, participants are then asked to go into their own social networking profiles (on Facebook and Myspace) and clean them up. The final activity has participants creating an active professional LinkedIn profile. They google themselves to find their new LinkedIn profile. This is another way to establish a positive online presence. Why do they need to have an online presence? Contrary to popular opinion, having no online presence could actually be detrimental in your job search. Employers may see this as a case of “they must have something to hide” . It is becoming more and more of an expectation from employers that you will have an online presence. So in this regard, having a limited, but professional online presence is better than having no presence at all. Let me add that this session has been beta-tested with youth interns and we’ve had some great feedback. They enjoyed the session, and felt that it not only prepared them for their career search but also for life. Okay thanks for your time Zeus. This concludes the podcast for digital reputation management and your social network. Usually the best way to engage learners at the beginning of a workshop is to ask question as part of an opening discussion. Here’s a few opening questions for this topic. Try asking yourself, go ahead…. What is net rep? What is a web shadow? How much digital dirt is out there? Can you find digital dirt on yourself? Is Facebook a positive or negative thing? Why? How? Have you searched your name online? Do you think having an online presence is essential? Do you think having no online presence is beneficial? Do you have a profile on TWITTER, FACEBOOK, LINKEDIN? 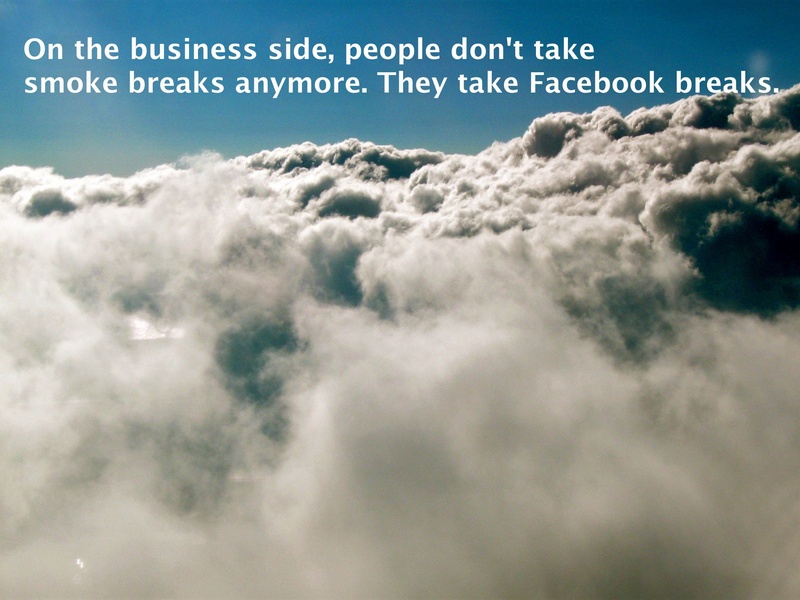 Any one who does not have a FACEBOOK profile? How can you clean up your digital dirt? Tide was the first to react when the power went out. Brand Engagers are discovering that many of us watching the Super Bowl and other major events on our big screen TV’s at home are also surfing online using our iPads and digital devices. The “double screen” as it’s known has penetrated our media consumption habits. There were 24 million tweets on Twitter during the Super Bowl! It was a great game, one for the history books. The Baltimore Ravens edged out a 34-31 win over the San Francisco 49ers to win the 2013 Super Bowl. Right at the beginning of the 3rd quarter there was a power outage. For 35 minutes Sunday, the Super Bowl ground to a halt. 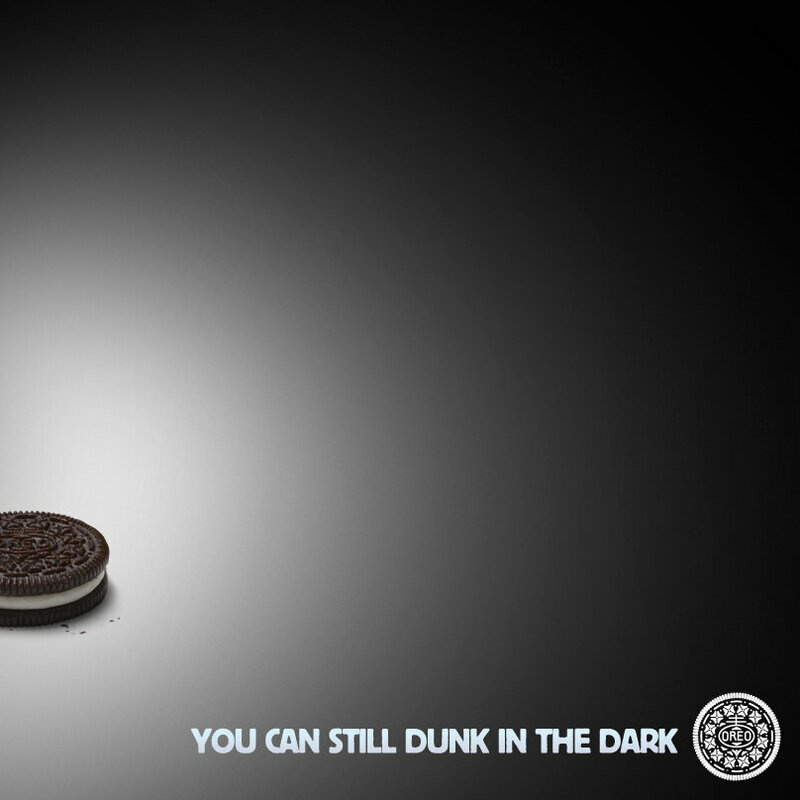 What left me impressed was how quickly Social Media reacted to the blackout as marketing teams were empowered to act! 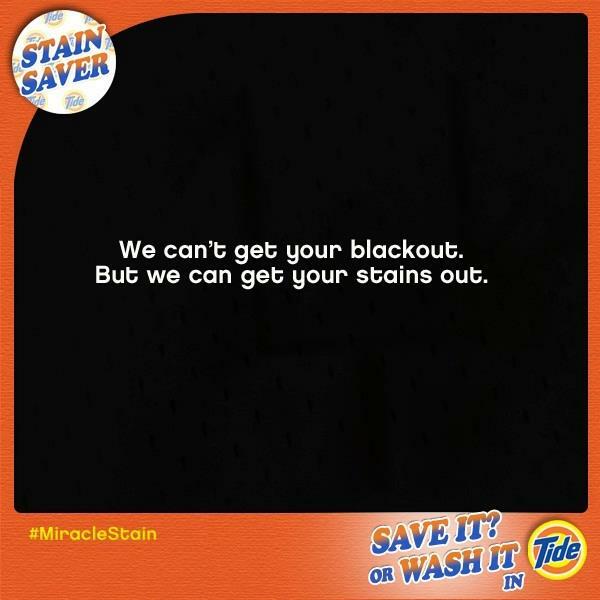 Tide was the first to react posting the image above on Twitter. The Oreo team posted the image below on twitter shortly after. It was retweeted about 11,000 times during the game! The Oreo team posted this on twitter shortly after. wow!! how did you know?? Whoever came out with that idea should get a promotion or at least a raise. I am very serious as a businessman I can tell you that is good on the fly thinking at a management level. Great marketing, thumbs up, get your promotion! Awesome response and timing! Only the best marketing from the best company!! good response for the blackout. excellent working in the superbowl! Did Tide cause the lights to go out??? Best Ad Of The Night! How Mobile and Social Have Changed Behavioural Trends. 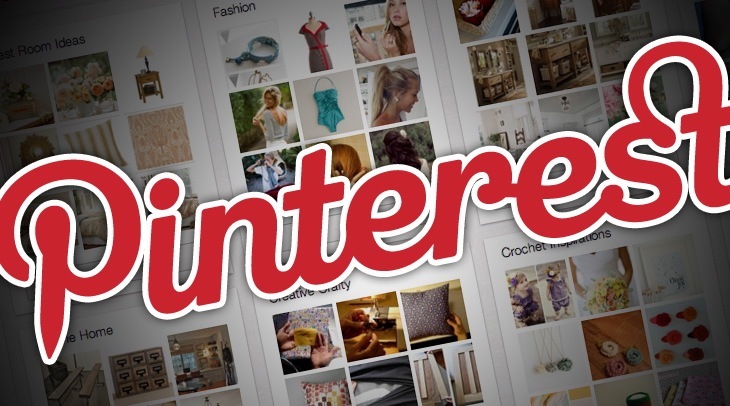 Shared: How Useful is Pinterest, Really? | RICG. 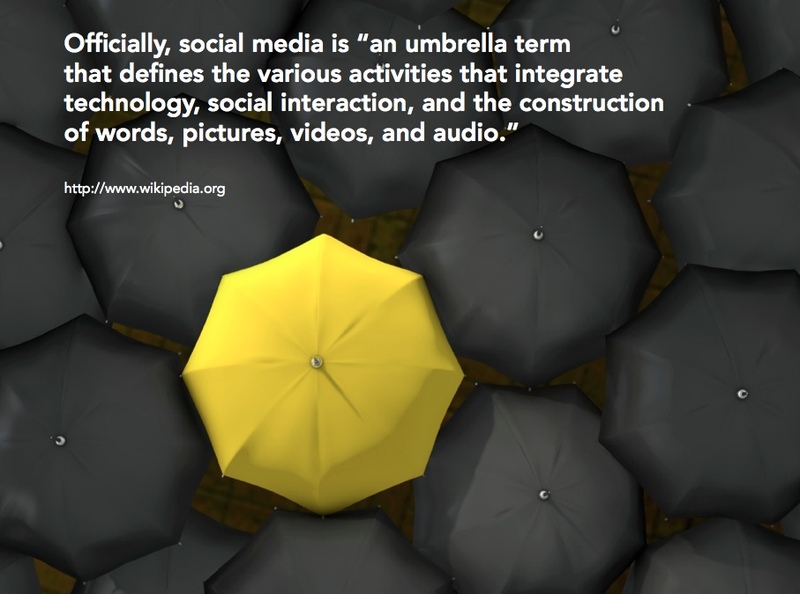 I like this wikipedia description of social media and wanted to share it with you. I’m developing a series of automated Zen PowerPoint videos for youth participants in a YMCA Internship program. I have great content and images for the course through collaborations with colleagues but I’m very much an amateur in video and sound editing. I decided to give it a try when the idea came up. My intent is for youth participants to to become knowledgeable in using blogging platforms and social media for their job search, self employment and networking opportunities. It’s been fun working on this project. Social media offerings to our youth are I believe essential to setting them up for success long after they have completed their internship.